hd00:12Space violet background with particles. Space violet dust with stars on black background. Sunlight of beams and gloss of particles galaxies. 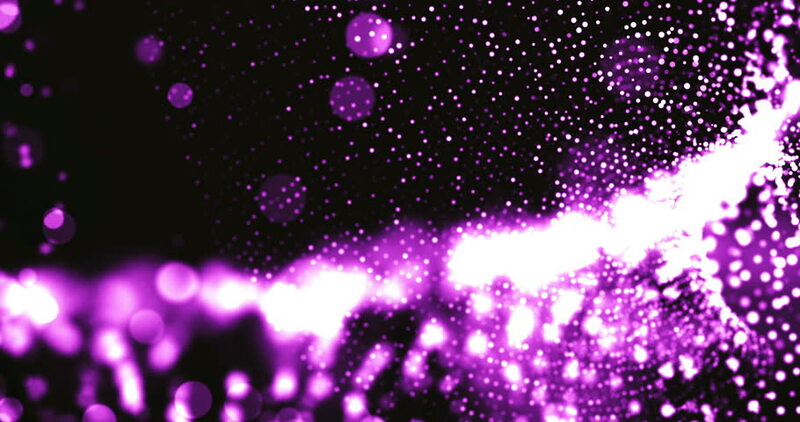 hd00:20Purple Particle Background Video Loop - Abstract purple particle background video loop. hd00:09High quality motion animation, consisting on bright, vibrant, neon colored explosions of particles, generated on a black background.